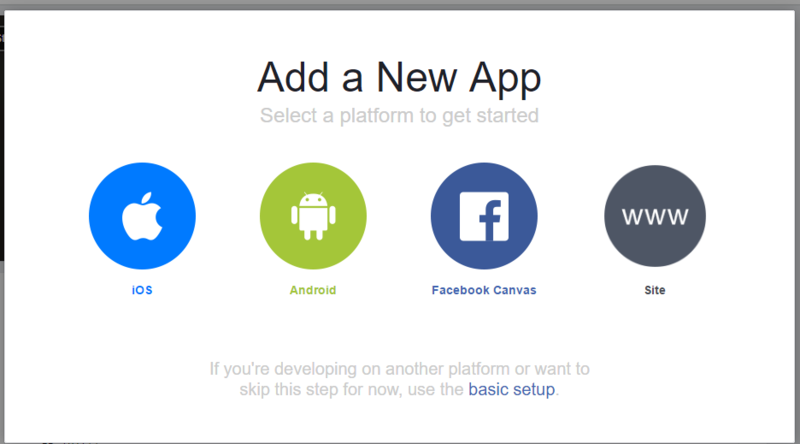 In FB App you have to assign an IP Site/ App Domain. Facebook matches this url with the url of the request where it came from. Enter the same IP address in IP of the site and APP Domain in your FB APP Settings.